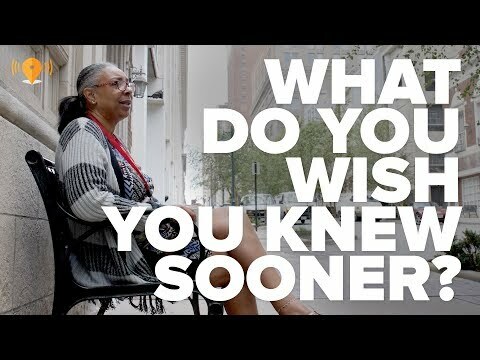 HOME | Video Series | I'm Your Neighbor | Why Do You Live in The City? Ryan migrated to the city from the suburbs and has never looked back. See why he loves living in the heart of Kansas City, even though he never thought he would. Every Tuesday and Thursday through the end of January, Flatland will share stories of Kansas City’s neighbors. Find them online here and on Flatland’s Youtube page — and don’t forget to subscribe.